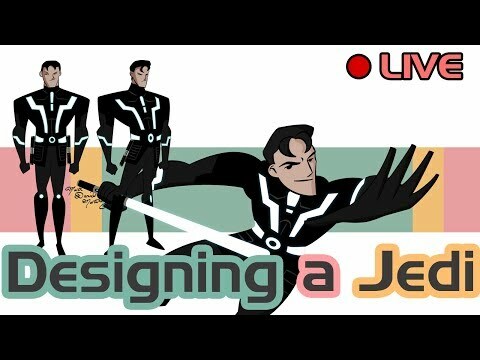 Watch me work on the art for my new YouTube channel design. I do reaction videos, movie reviews and scripted content about all things Geek. Subscribe to catch me every time I go live here at Digital Jedi Master!